About The Music: Click a link to hear an excerpt and read about the song. Six More Weeks Or An Early Spring? 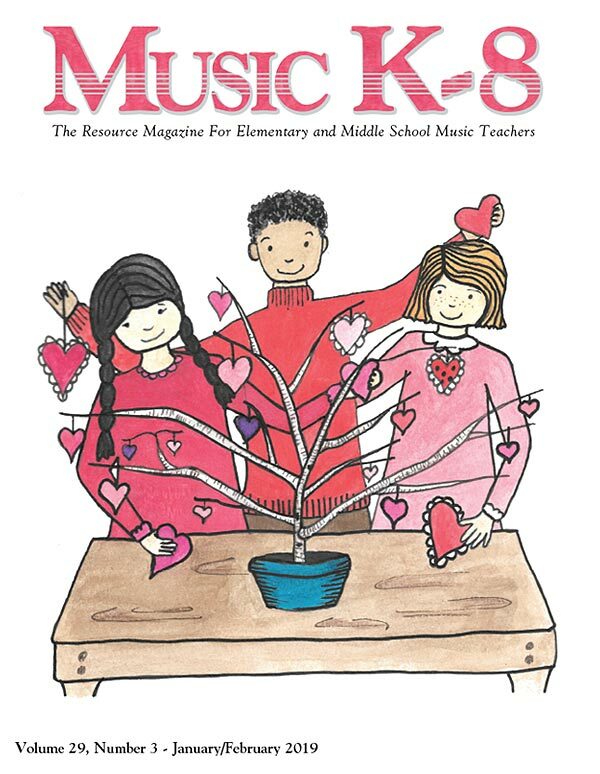 It's time to renew your subscription: Subscribe to Music K-8, Volume 30 and enjoy never-before offered subscriber bonuses!